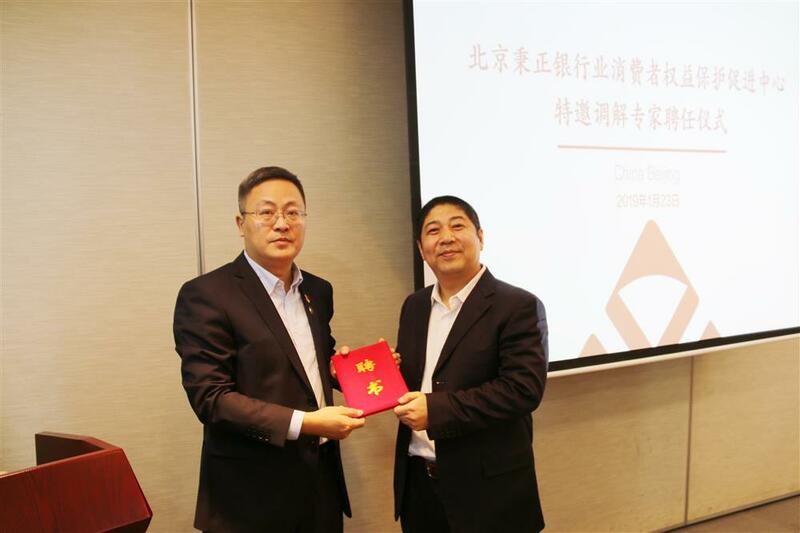 Open the WeChat,click "Discover",can share to WeChat use "Scan". 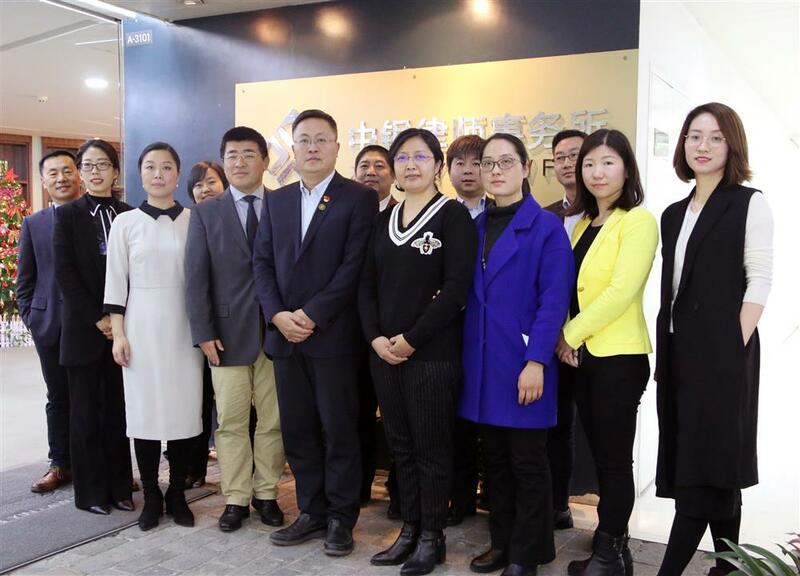 On January 23, 2019, Lai Yun, the Director of Beijing Bingzheng Banking Consumer Rights Protection Promotion Center (Bingzheng Center), and his team, a total of five members, visited ZhongYin Law Firm, and talked with our colleagues about mediation in banking industry and discussed with them on “how law serves finance”. 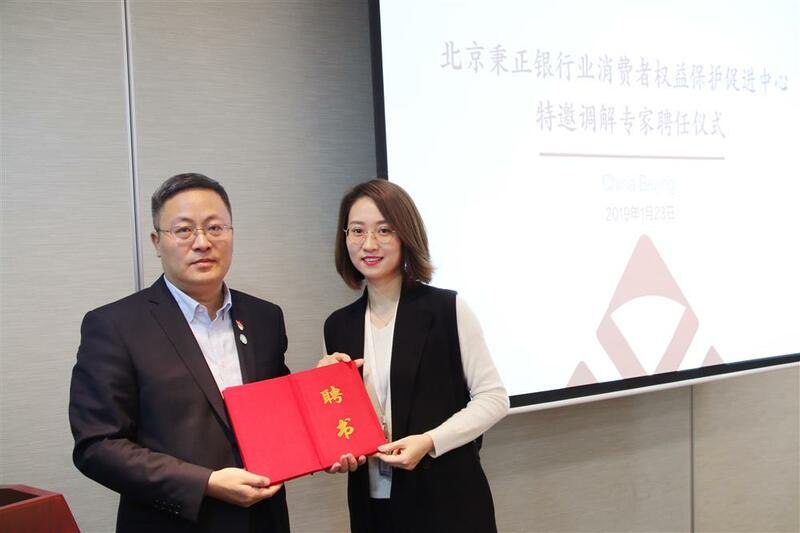 The center engaged the firm's attorneys to serve as specially invited mediation experts, and held Bingzheng-ZhongYin New Year Friendship Associating Party and Specially Invited Mediation Expert Engagement Ceremony. 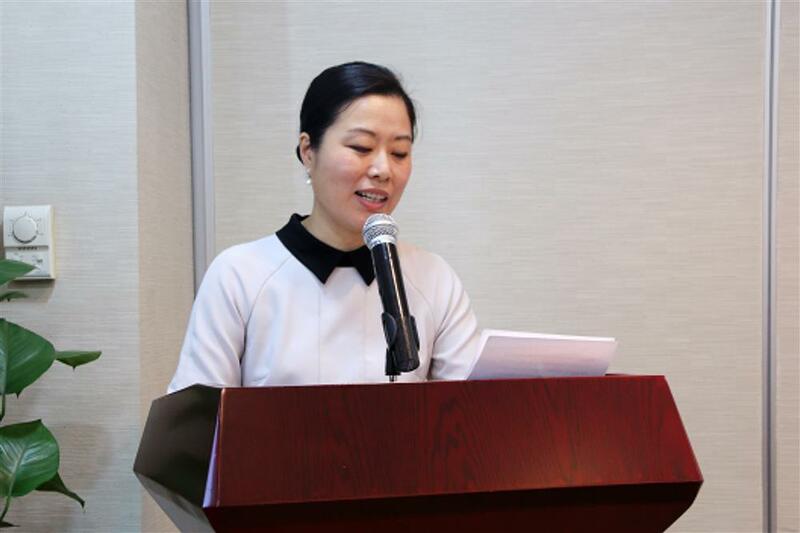 The engagement ceremony was hosted by Ge Ningning, a partner of the firm; partners Li Shuangyan, Sun Yanqing, Suo Weihua, Yu Limiao and other attorneys who were at the firm then expressed their warm welcome to Director Lai Yun and his team; Sun Jian, a supervisory committee member and a senior partner of the firm, delivered a speech on behalf of the firm. 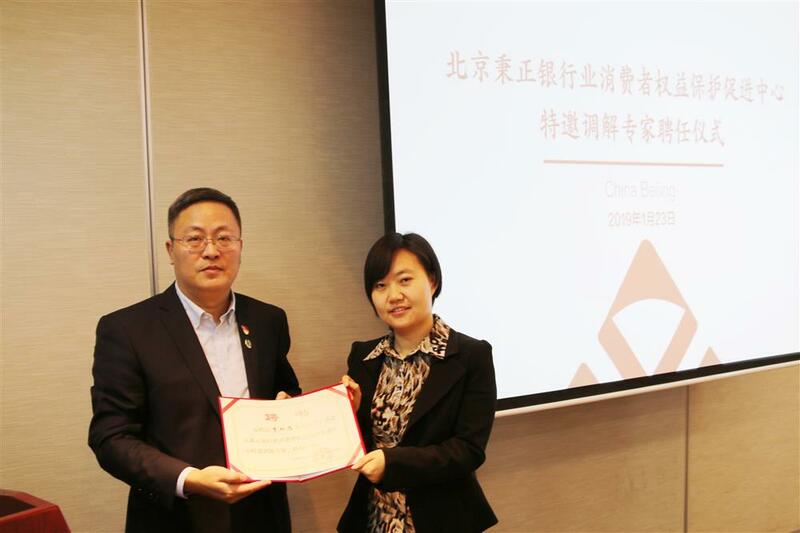 Director Lai Yun gave a brief introduction to the basic functions, the service concept and purpose, and the latest developments of Bingzheng Center, and pointed out the value and significance of the mediation center by citing actual cases. 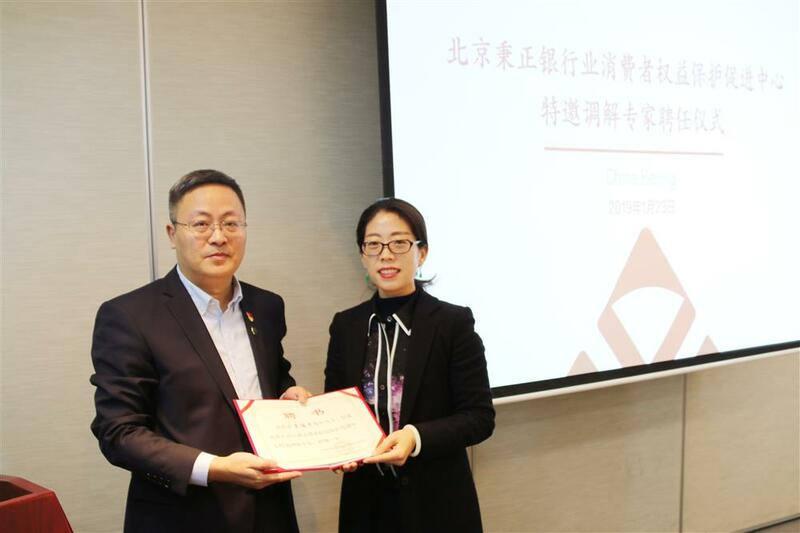 Ten attorneys of the firm, namely Yan Penghe, Chen Yongxue, Dong Wan, Sun Jian, Zhang Xiaojun, Ge Ningning, Li Shuangyan, Sun Yanqing, Suo Weihua and Yu Limiao, were engaged as specially invited mediation experts by Bingzheng Center, and Director Lai Yun granted engagement certificates to them. 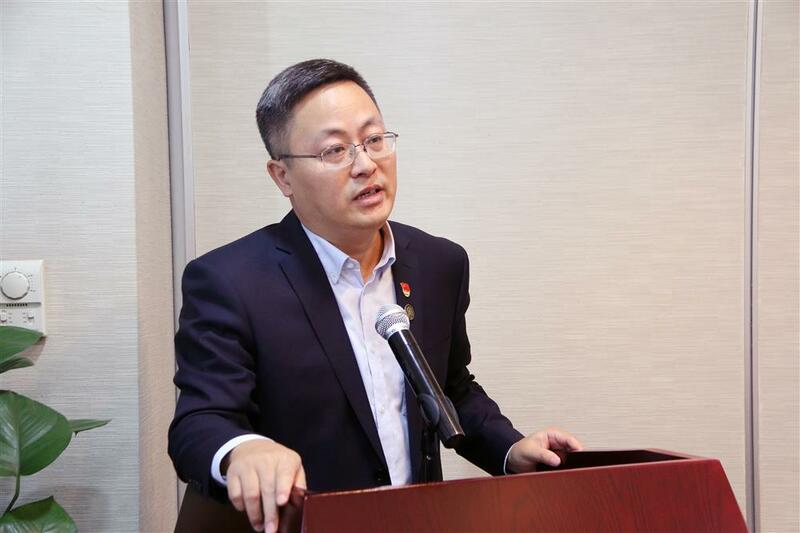 The parties conducted in-depth exchanges on all-round cooperation in developing a third-party mediation mechanism, sharing resources, and many other aspects. 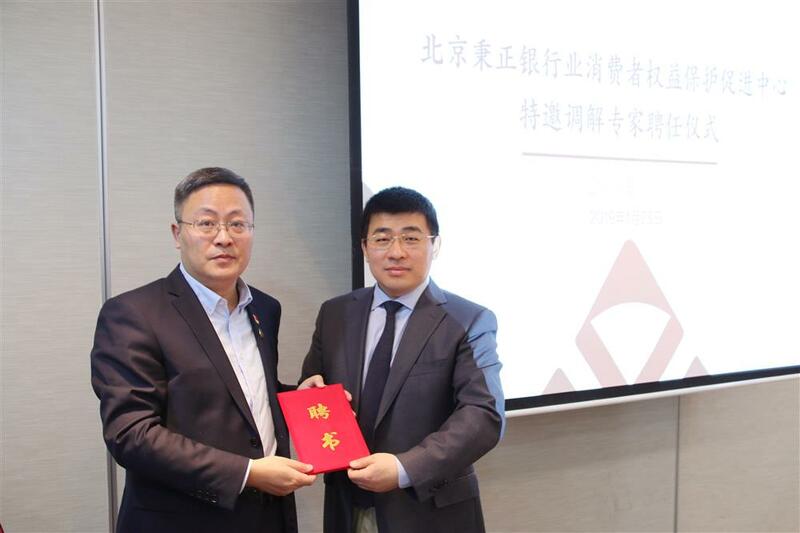 Established with the support of ZhongYin Law Firm, the “ZhongYin Securities and Finance Dispute Mediation Center” aims to improve the diversification of the dispute resolution mechanism in the capital market, broaden the channels for investors to protect rights, protect the legitimate rights and interests of investors, and promote the healthy development of the securities market. 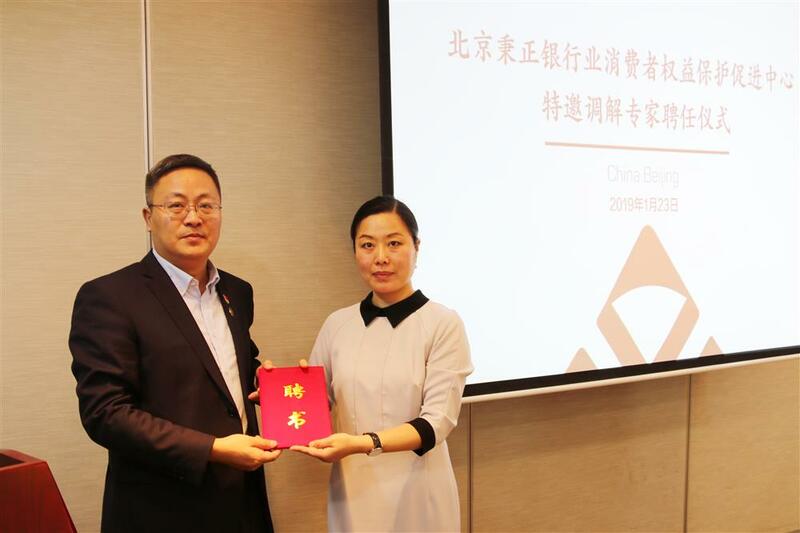 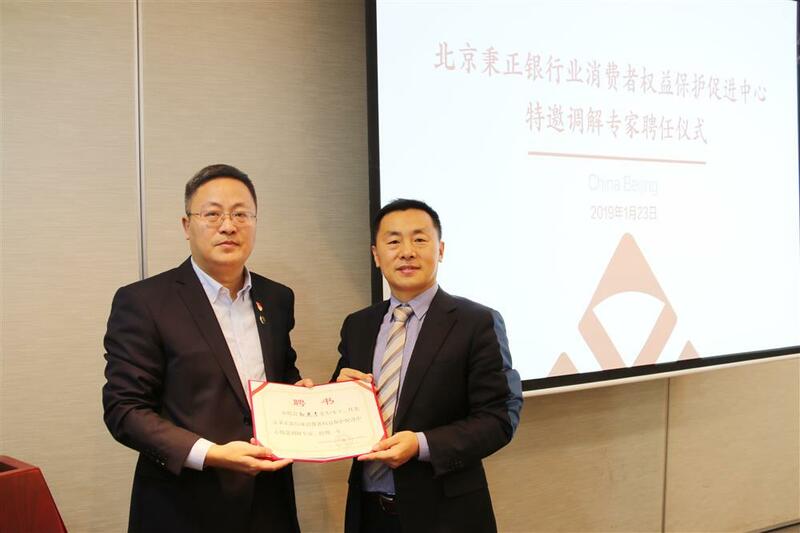 By cooperation with Bingzheng Center, and with the experience gained in the “ZhongYin Securities and Finance Dispute Mediation Center”, the firm will actively participate in the mediation work, provide consumers with comprehensive mediation plans, and promote the orderly conducting of mediation work.